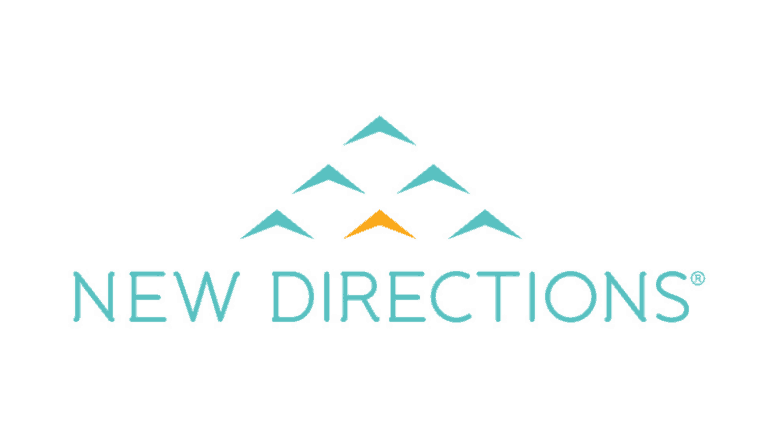 January 17, 2019 — KANSAS CITY, Mo., Jan. 16, 2019 /PRNewswire/ — New Directions Behavioral Health today announced it has been awarded the contract to provide its Employee Assistance Program (EAP) to the United States Postal Service, starting April 1, 2019. The contract represents the company’s largest EAP client to date, serving nearly 1.5 million lives across the country. New Directions competed with a number of other behavioral health companies before being awarded the contract on December 27. Through the EAP, New Directions will offer USPS employees access to face-to-face and telephonic counseling and video, text and online therapy, management coaching and comprehensive support in the event of a crisis. New Directions, which currently employs about 700 people across the country, will be hiring additional staff to support the new contract.